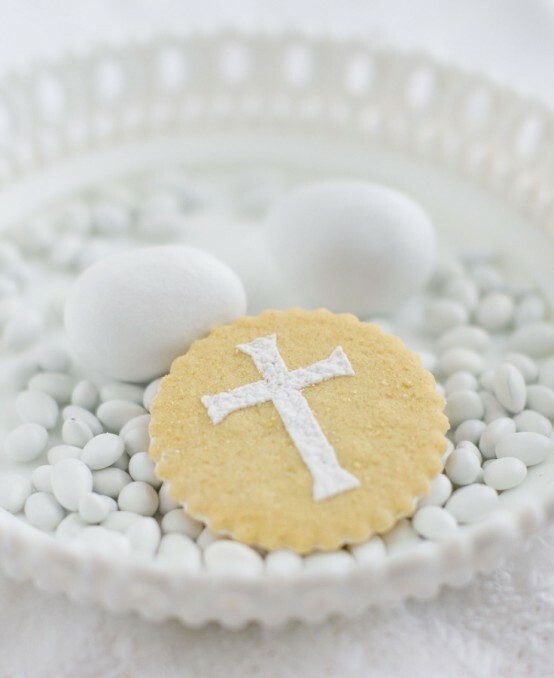 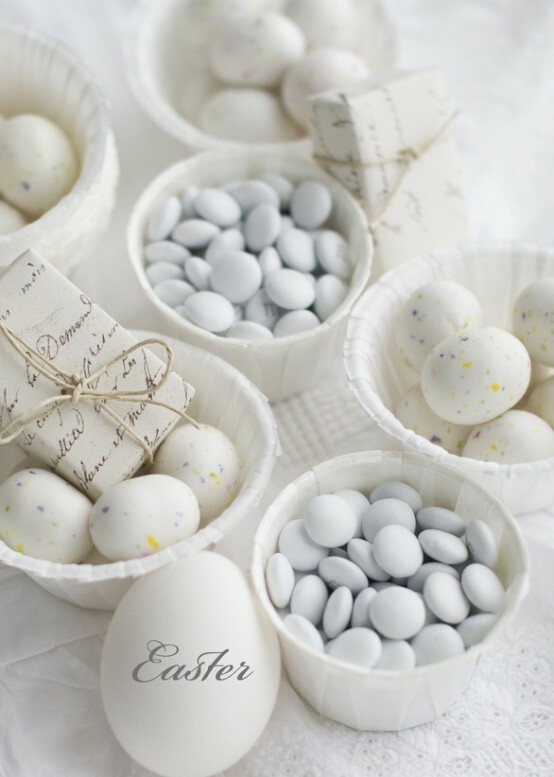 White color is classic, exquisite, pure and ideal but who could imagine Easter in white? 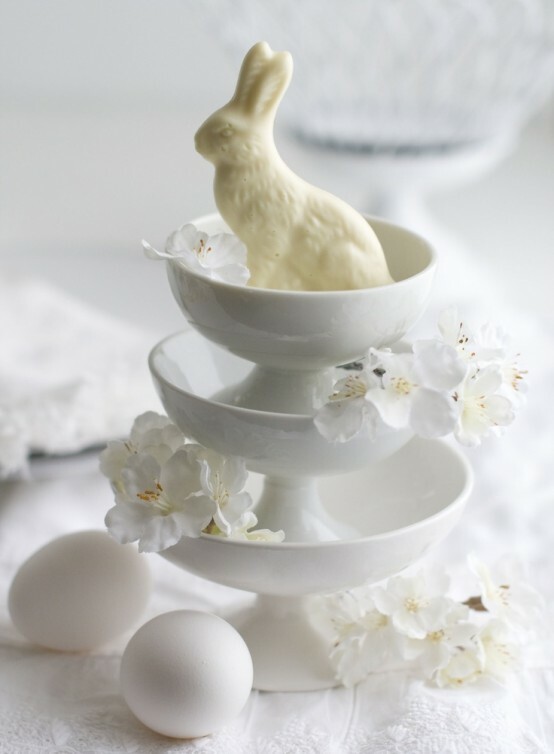 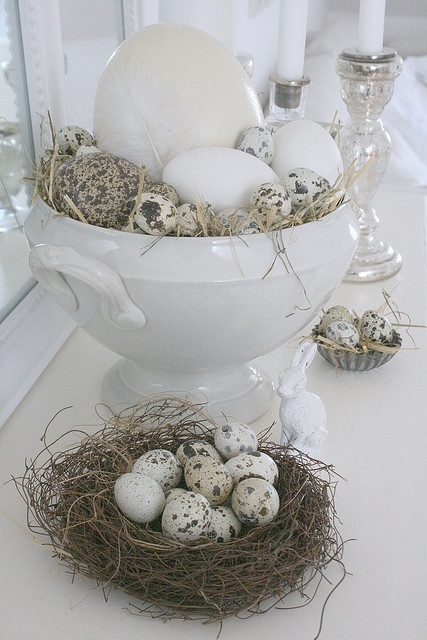 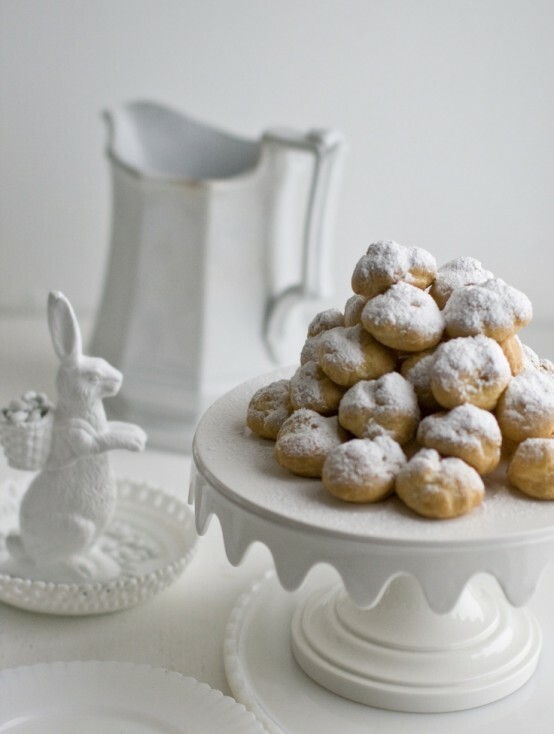 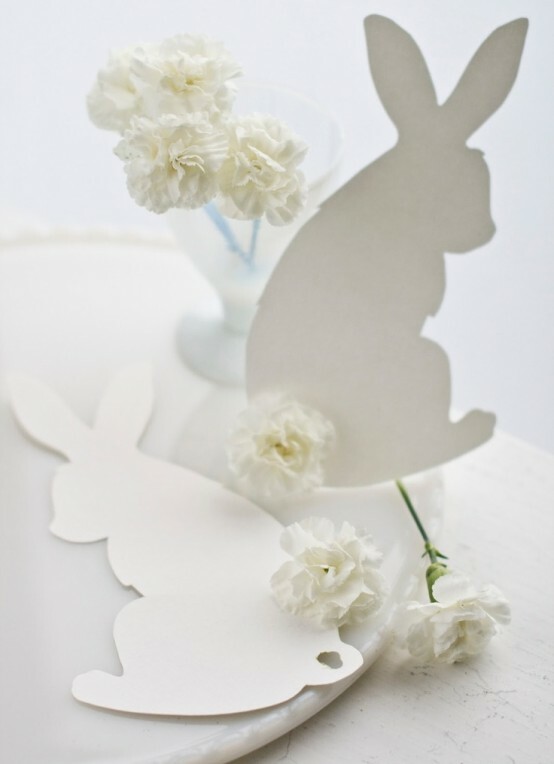 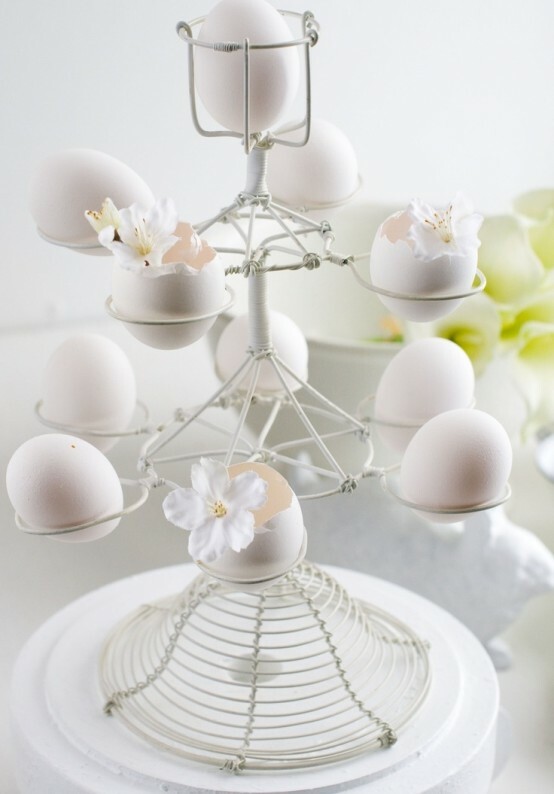 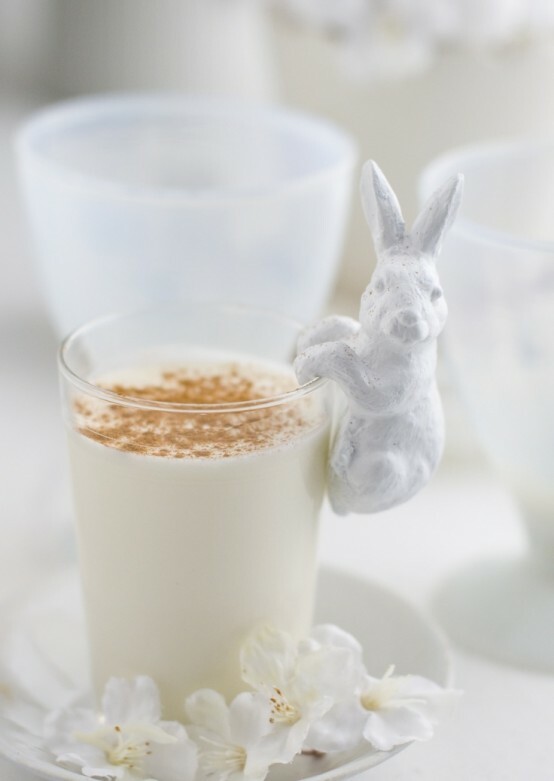 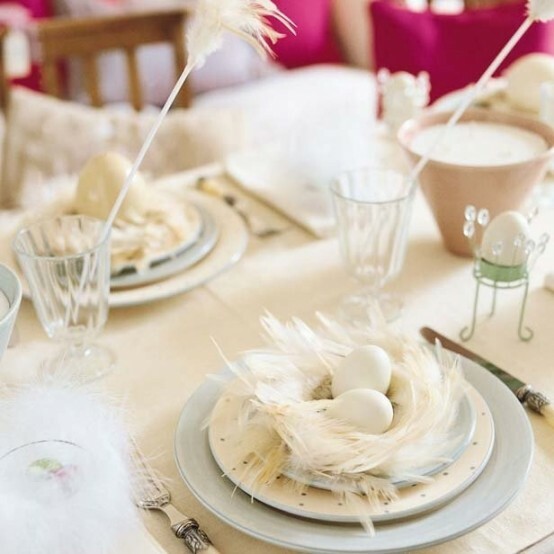 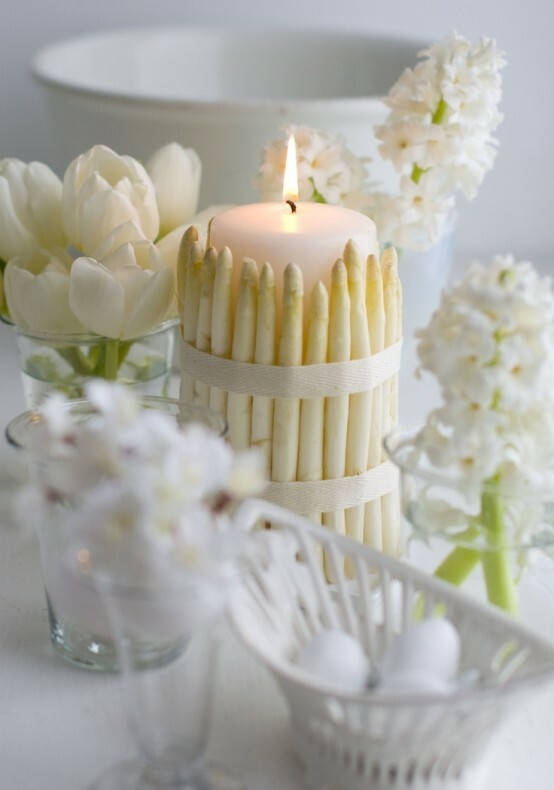 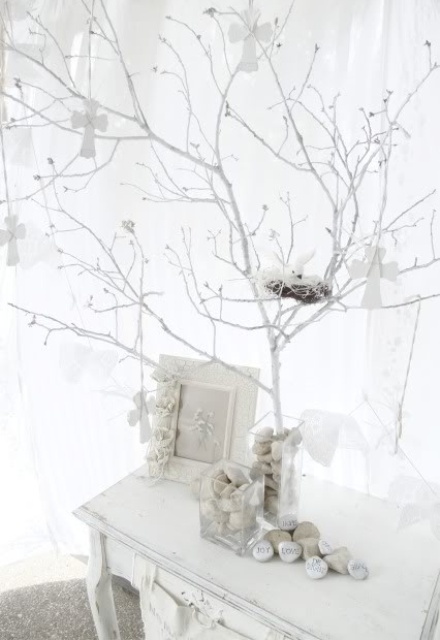 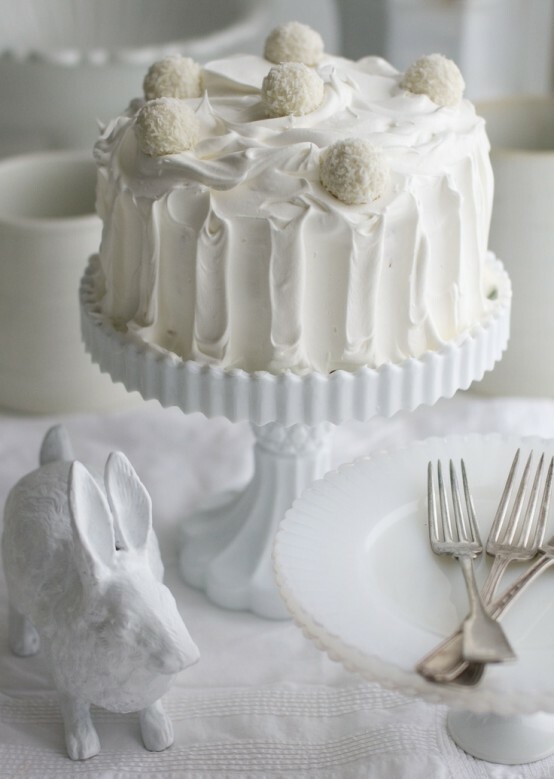 White Easter is something ethereal, light, charming, vintage or rustic, very exquisite and beautiful. 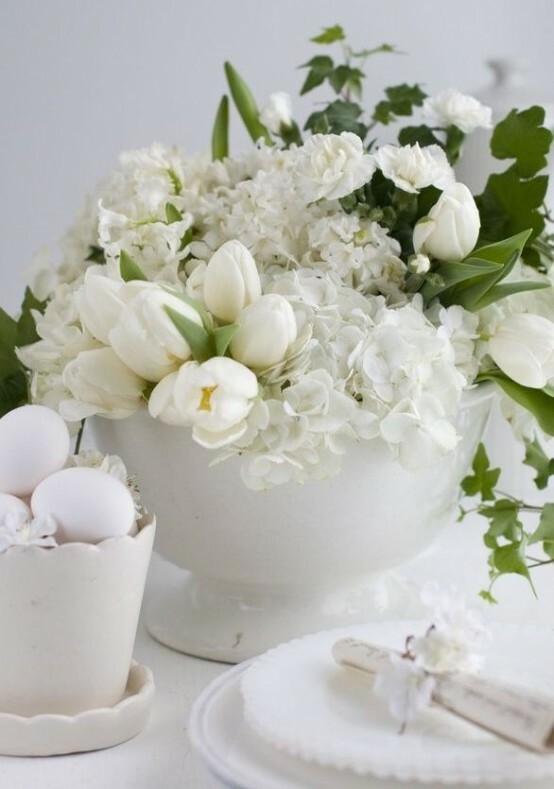 White porcelain is the best idea for a white Easter table, white flowers are ideal both for a centerpiece and just for décor of each placemat. 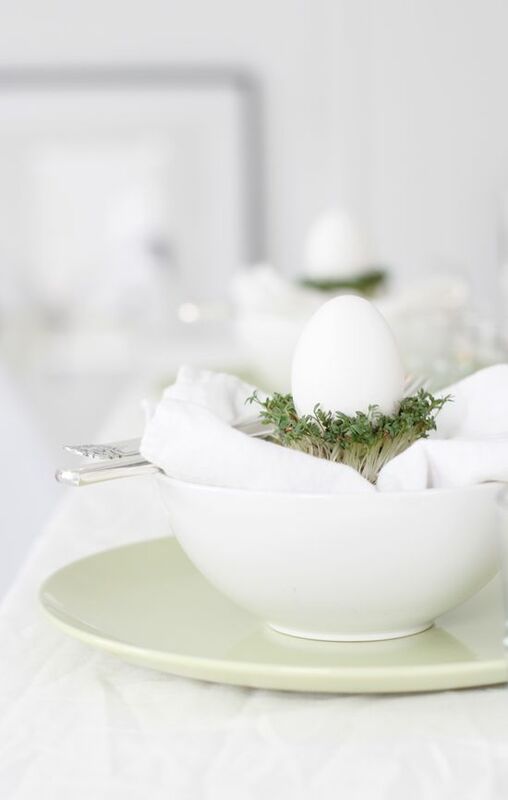 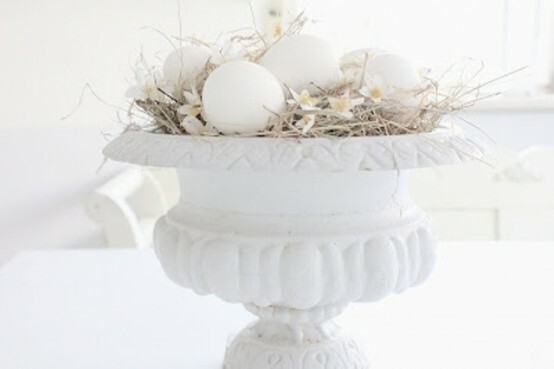 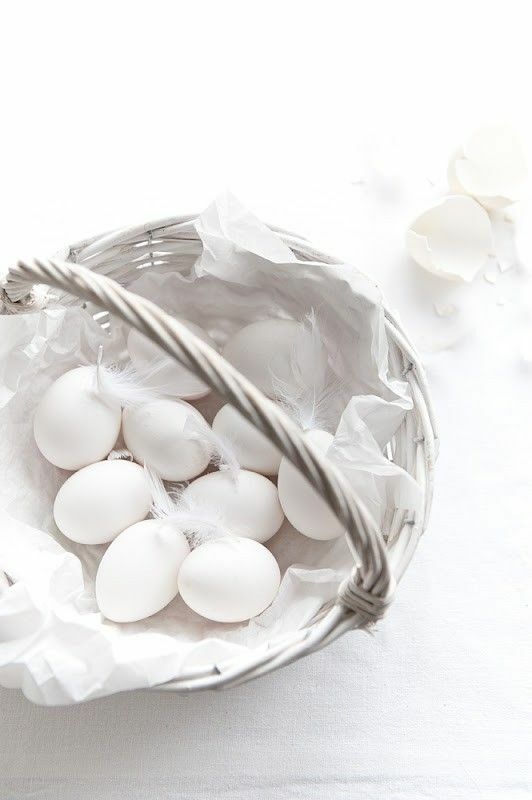 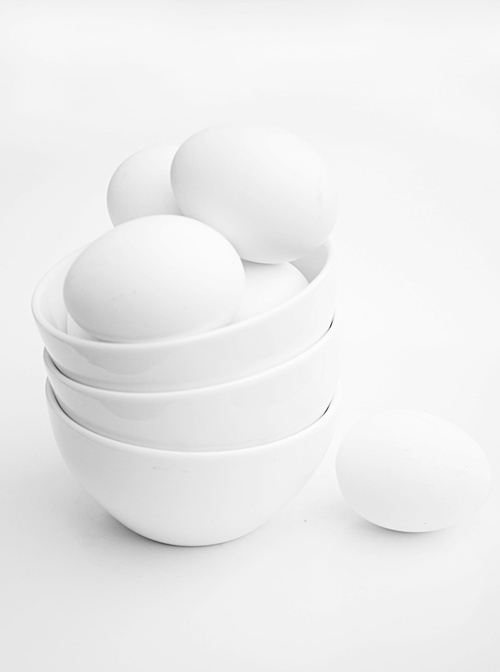 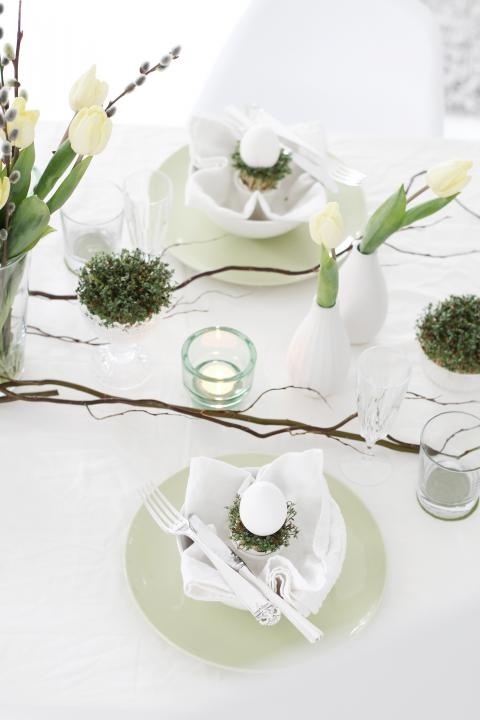 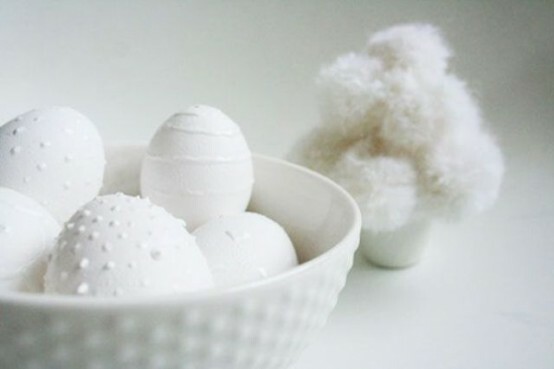 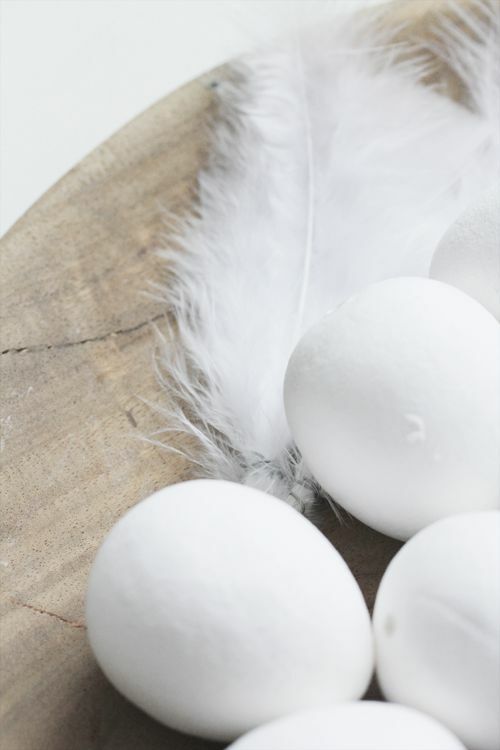 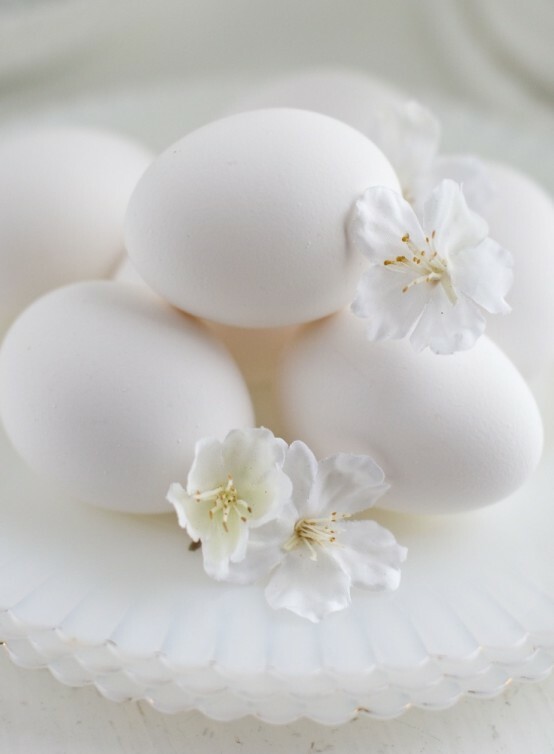 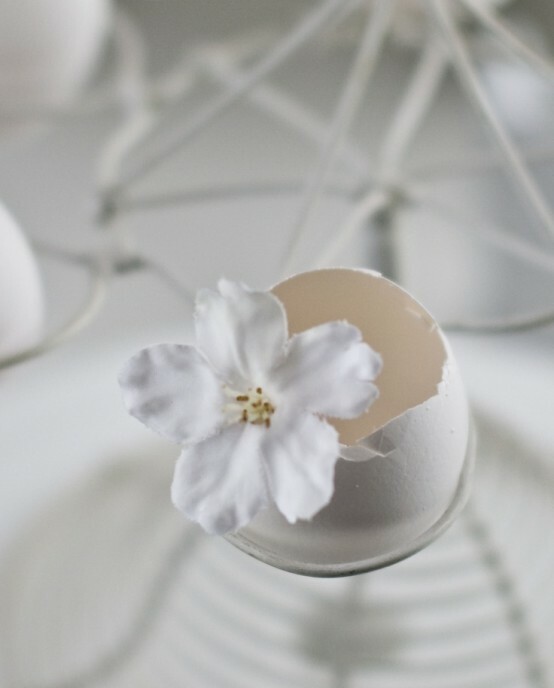 Don’t paint the eggs – leave them white, put white flowers into the egg shells – it’s a nice and simple décor idea. 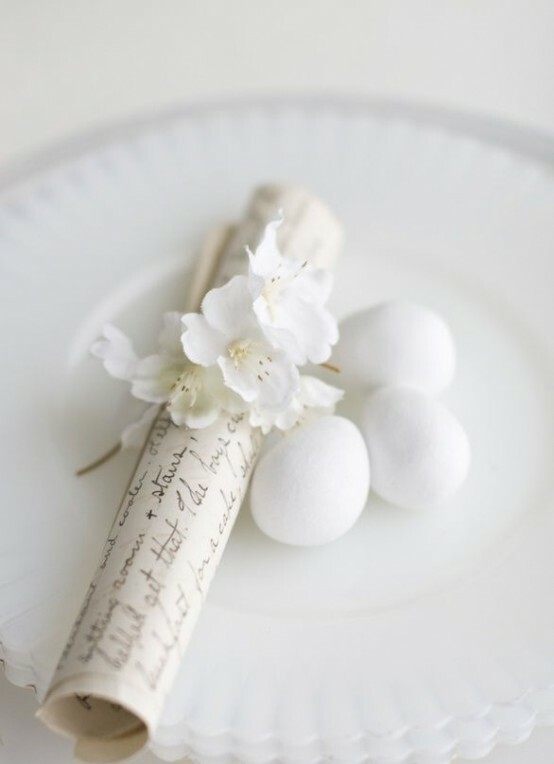 Vintage white doilies, tablecloths and napkins will add a special charm to the celebration. 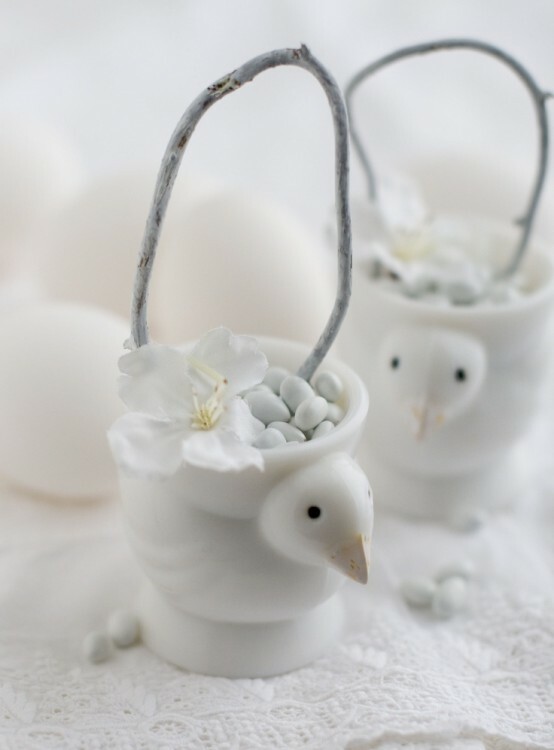 Dip into the gallery below to get inspired and impressed!